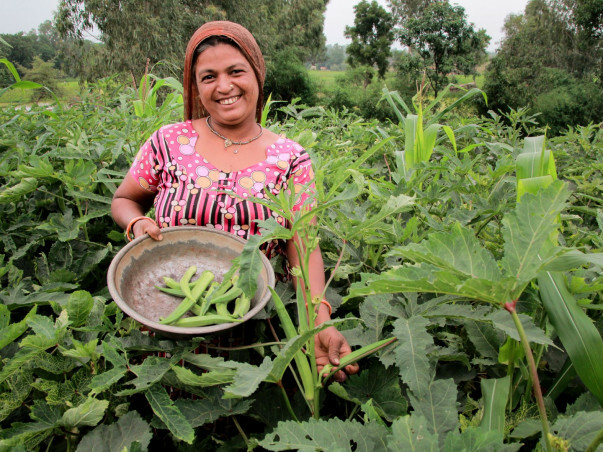 Milaap’s approach addresses the root-causes of debt and poverty that limit farmers from improving their yields. 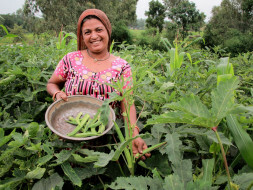 Limited access to low-interest loans for coveringcosts of agricultural inputs, such as seeds, water, fertilizers, etc., leaves most farming families entrenched in debt cycles. We helpfarmers stay out of this crippling debt by providing them affordable loans to invest in timely measuresfor better yields.